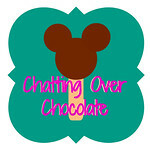 Chatting Over Chocolate: Pinteresting FREE Printables! oh I love those kitchen printables. but really, it's all super cute!